Select a cake, enter your delivery and contact information and make payment with your card or by direct bank deposit. Once we confirm your payment, we place your order with the baker, pick it up at the due date and deliver to you! Or you can simply call us on 0809-500-1000 or send a Whatsapp message to place your order. 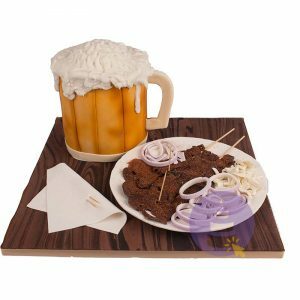 How do I pay for my cake order? We do not accept cash. Cashless society, y’all! Do you offer a pick-up option? Sadly, we currently do not but we are working super hard to ensure that this option becomes available as soon as possible. Can I order for a cake and have it delivered same day? Yes you can if you order before 12 Noon. However, not all cakes are available under this option. 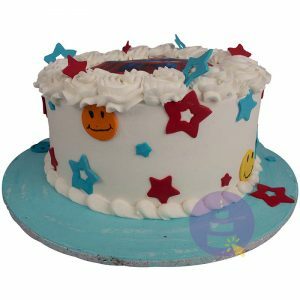 Please click here to see cakes available for same day delivery. What happens when I’m not available to receive the cake? 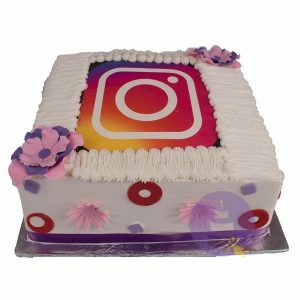 Before your cake is delivered, a member of our team will contact you to ensure you will be available to receive your order. What happens if the wrong cake is delivered to me? 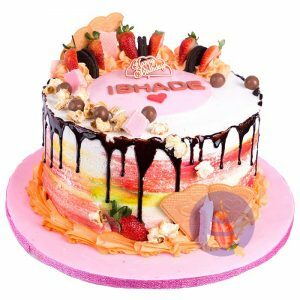 orderAcake.ng will accept responsibility for the error and deliver the right cake immediately. Where this is not possible, your money will be immediately refunded in full. Yes, we deliver Monday – Sunday. Yes, but for an additional charge. Please check our Delivery Information for more details. 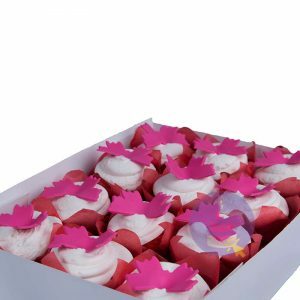 How are your cakes packaged? Wedding cake deliveries are made nationwide. How do I sign up as a baker? Click on the ‘New Baker Registration’ link at the bottom of the page.